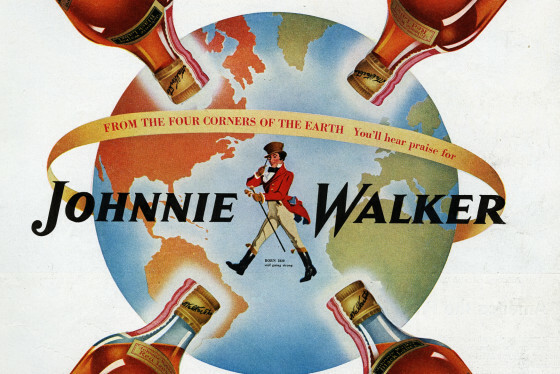 Check out some tips and insights on what Johnnie Walker is looking for in their 200 year anniversary Limited Edition designs! Meet Sophie Barrott, the artist who designed the video art footage for Moxy's New York City Downtown lobby!! 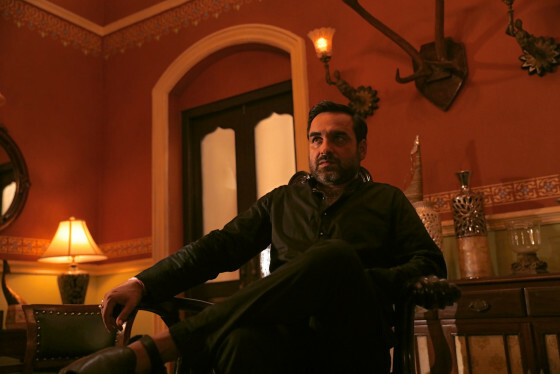 Tips and insights on what Amazon Prime Video is looking for in the Mirzapur original series Creative Invite! 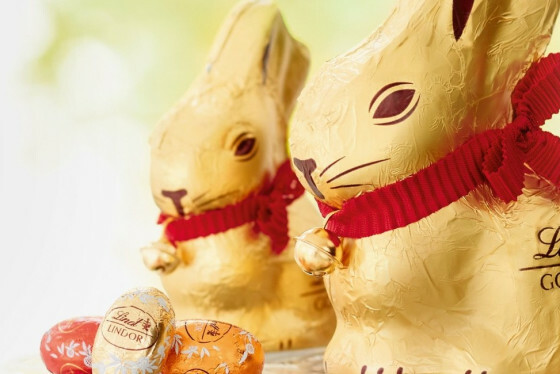 Check out some tips and insights on what Lindt is looking for in the Limited Edition Gold Bunny Creative Invite! 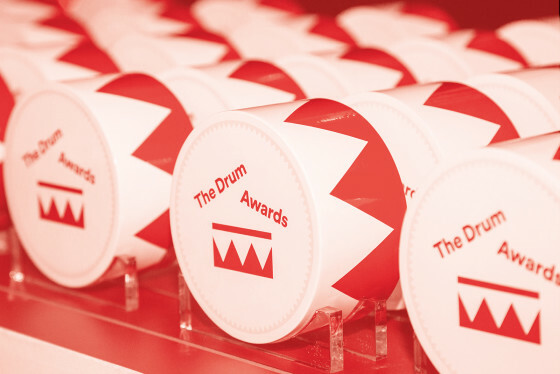 Check out some tips and insights from co-founder and editor-in-chief of The Drum Magazine! 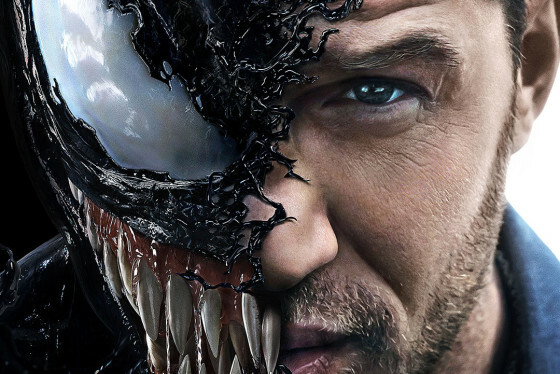 Venom Selected Artists & Talenthouse Picks! Check out the amazing "Venom" selected artworks and a list of our Talenthouse picks! Insider Info: Thomas Cook’s “Cook's Club” Hotel Selected Artists & Upcoming Crete Installation! Thomas Cook invited artists worldwide to create fun ideas for art murals at their new “Cook's Club” Hotel in Crete, Greece! Check out the 3 Selected Artists and their installation spaces they will paint in the coming week! 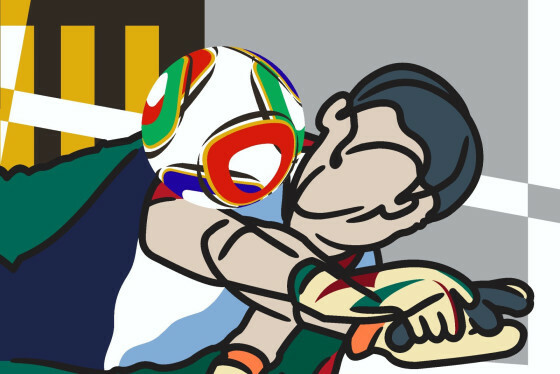 Check out the Selected Artists' for the World Cup Football Soccer Tournament from our latest Flash Creative Invite! Check out some tips and insights on what Thomas Cook is looking for in their installation ideas for the new “Cook’s Club” hotel in Crete, Greece! 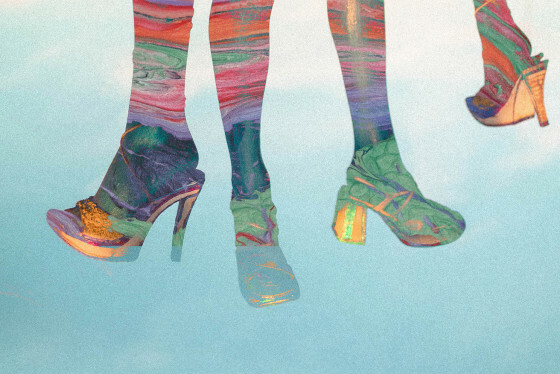 Claws Selected Artists & Talenthouse Picks! Check out the amazing selected artworks and a list of our Talenthouse picks!